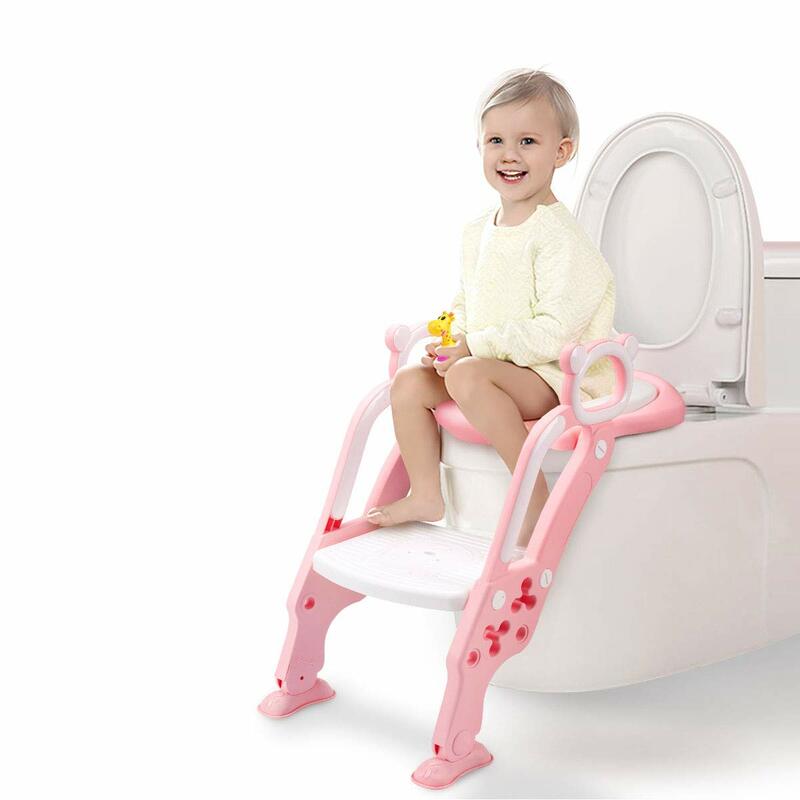 This potty training step fits toilets ranging in height from 14″ to 16.1″ from floor to toilet bowl seat.Also folds for easy storage. A wide non-slip paddle and 8 extra-large anti-skid pads, your little one could turn around and sit down by themselves. Easy assemble with a love bear coin, and you can choose your own height of the step. – GrowthPic 7×24-hour message reply (Mon-Sun). 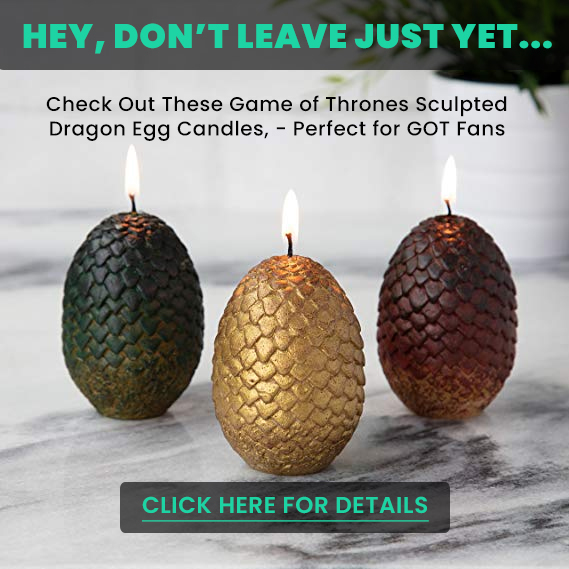 – GrowthPic 30-day money back and 12-month quality guarantee. – GrowthPic Hassle free replacement. – Quality warranty is only valid with your purchase from GrowthPic. GrowthPic toys are competitively priced with a 100% guarantee. 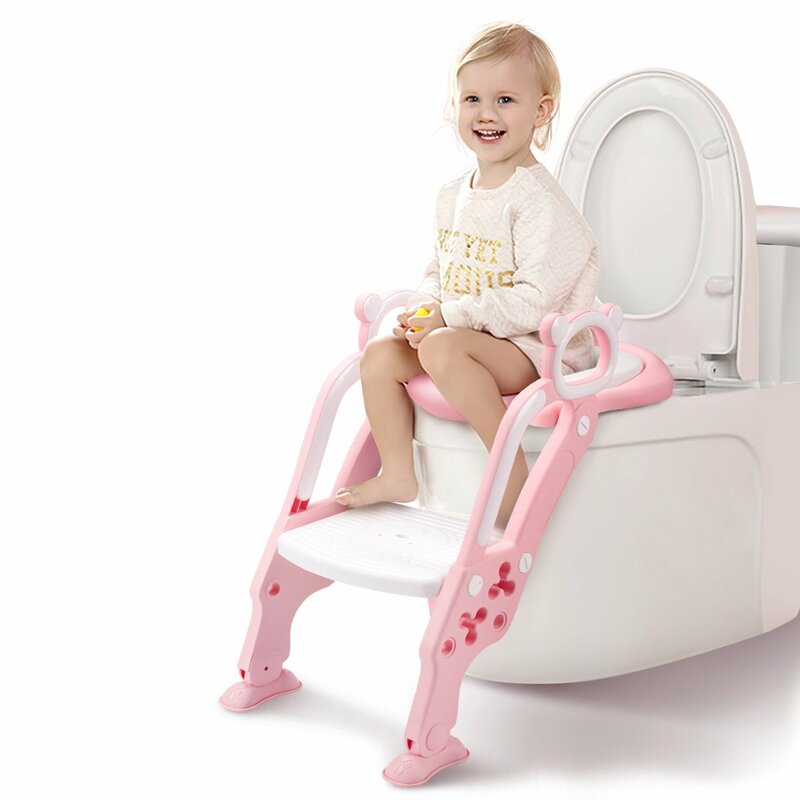 Thickly cushioned seat and easy-to-hold handler provides your little adventures comfort and cofidence for their very first and every time after. Tips: Does NOT fit toilets over 16.1″ high or a square shape toilet.